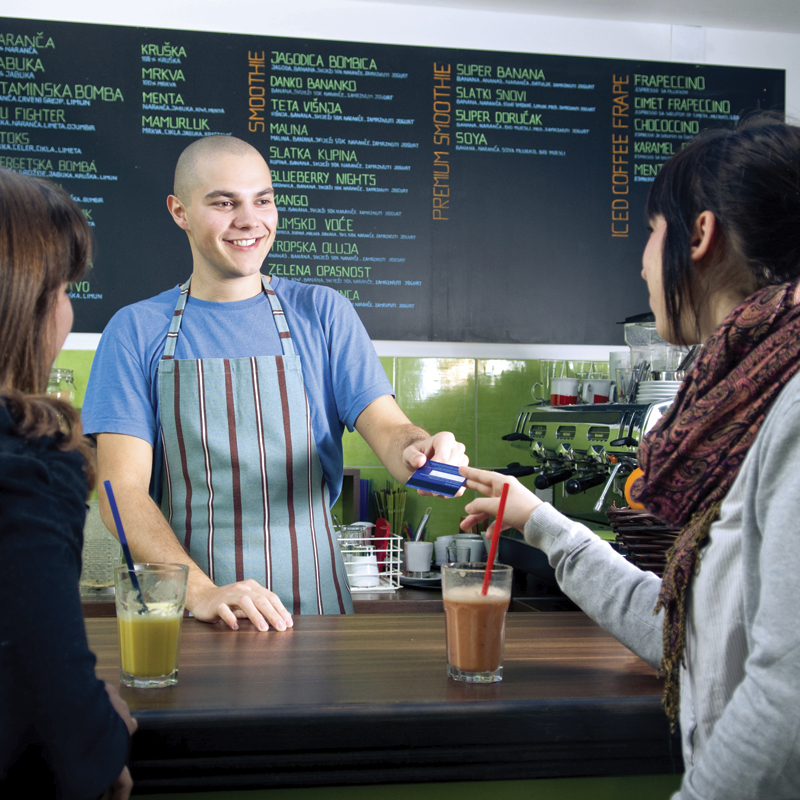 Understanding how to generate more revenue and keep your customers returning is essential in your restaurant’s success. NCR’s consumer engagement solutions offer a variety of ways to capture your guests’ attention and connect with them like never before. Stand out from the crowd and offer your guests an exceptional experience so you can keep them coming back for more. Millennials, Gen Z, Baby Boomers and Digital Natives…you want to attract them all. Technology has dramatically changed the way that consumers transact and do business. Restaurants that aren’t transforming the in-store consumer experience are missing out on a big opportunity. It comes down to being able to offer choice, flexibility and convenience. 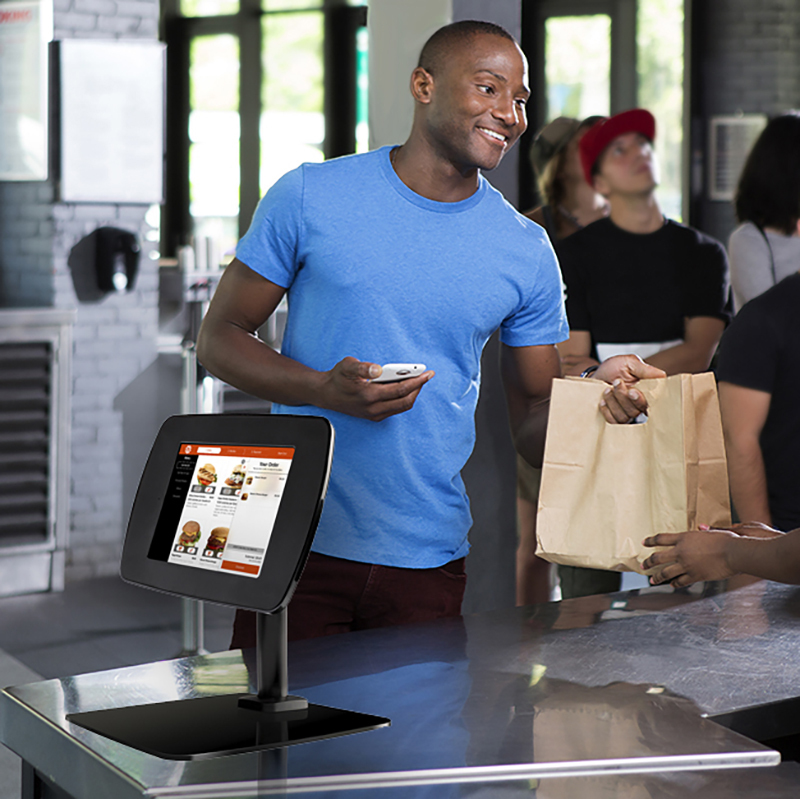 In addition to mobile apps and online capabilities, you can accomplish this by adding self-ordering kiosks into your business that are a seamless extension of your restaurant point-of-sale. 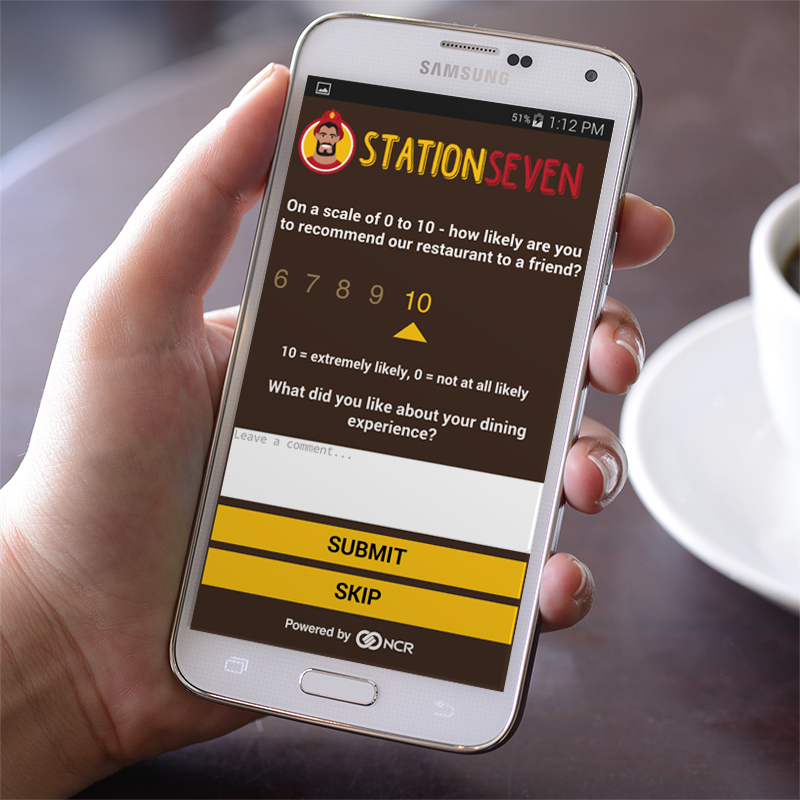 Our kiosk solution helps you increase throughput during your peak times and offer multiple ways for your customers to order, pay and interact with your brand. Consumers can take their time to review the entire menu, look at special offers and place their order – all without standing in a line. 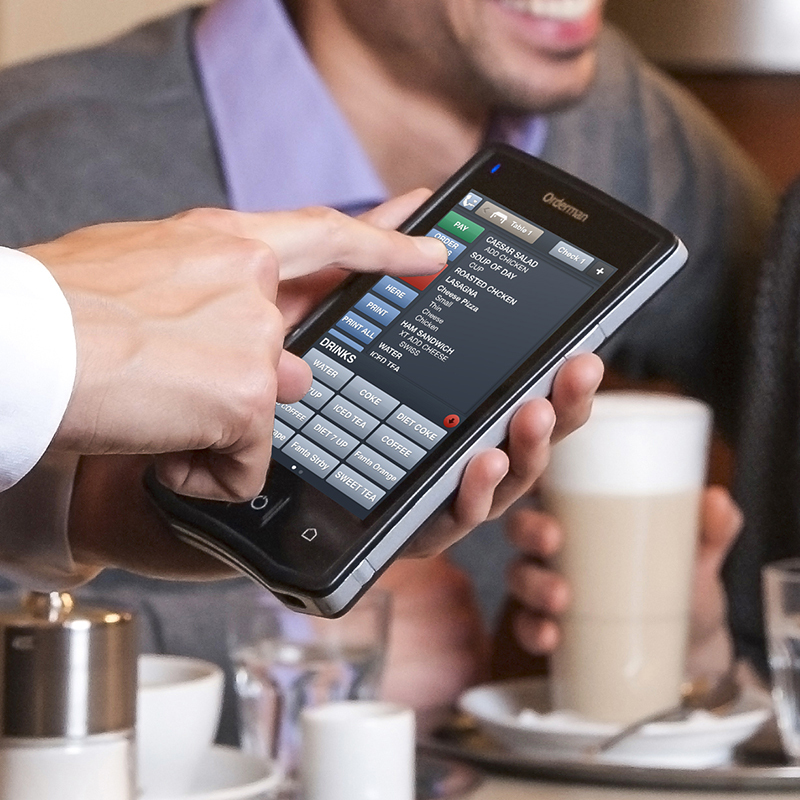 Increase order accuracy and drive additional revenue – Guests can customize their orders and are more likely to order additional items when they are in direct control of their orders. 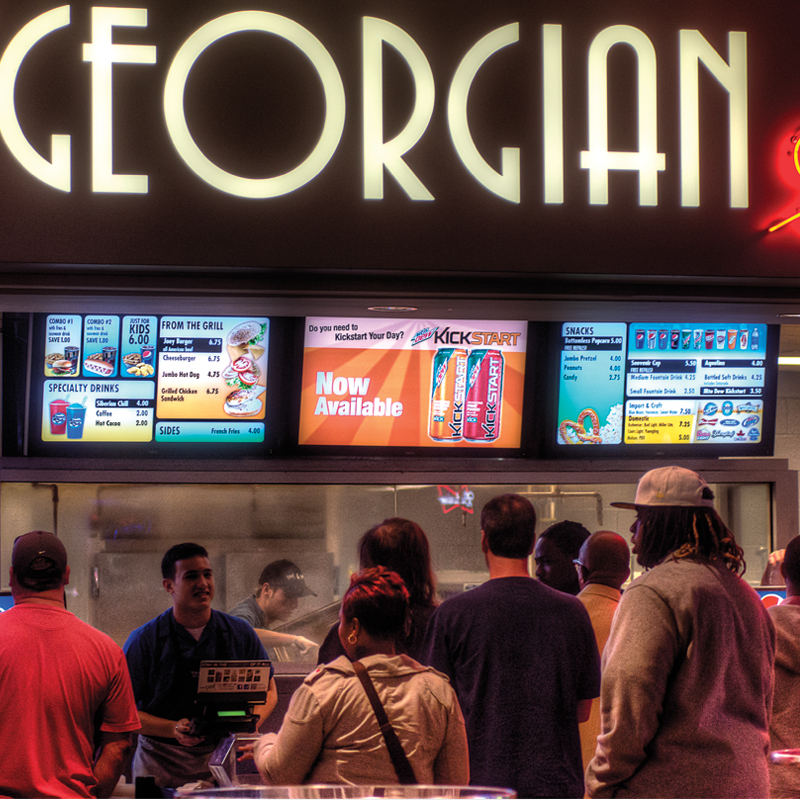 Improve speed of service – At your busiest times of the day, self-ordering kiosk stations can help you sustain a high volume of orders placed into the kitchen. Reduce labor costs or shift workers to other areas of the business – As you open up a new channel for ordering within your restaurant, you can shift workers that were in order-taking roles to more service oriented roles to help handle the volume and maximize guest satisfaction. Enhance the consumer experience – For customers that want to get in and out of your restaurant quickly, they can easily use your self-ordering kiosks to place their orders, earn Loyalty merit, pick up their order and be on the go. Captivate and motivate your audience with NCR?s high resolution digital signage. Update and deploy new information with NCR?s digital signage solution and Content Manager?s easy-to-use drag-and-drop interface. When your guests have a positive experience, we also give you a “digital megaphone” to help your guests spread the word and become your brand champions. With a touch of a button, your guests can share positive feedback with their network of friends through social media.